We are pleased to announce Koji Nakazono’s solo exhibition “On the Edge -Places I wanted to See” at Yokosuka Museum of Art, Kanagawa. 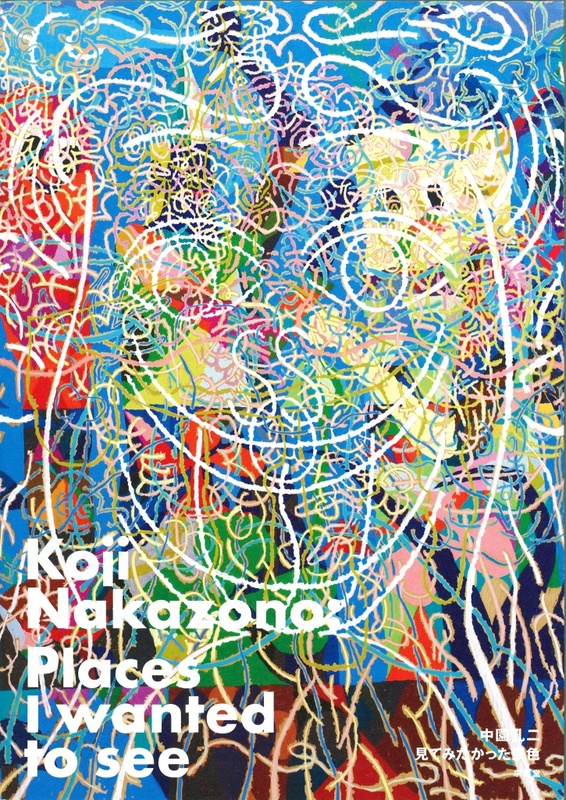 On this occasion, catalogue “Koji Nakazono: Places I wanted to see” is published from Kyuryudo Art Publishing. Published by: Kyuryudo Art Publishing Co.,Ltd.